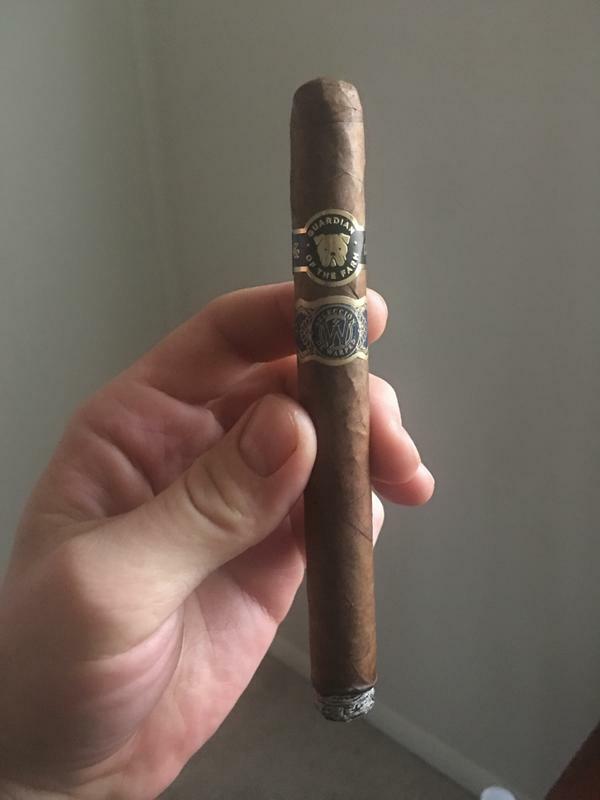 Few days ago I smoked one of these. 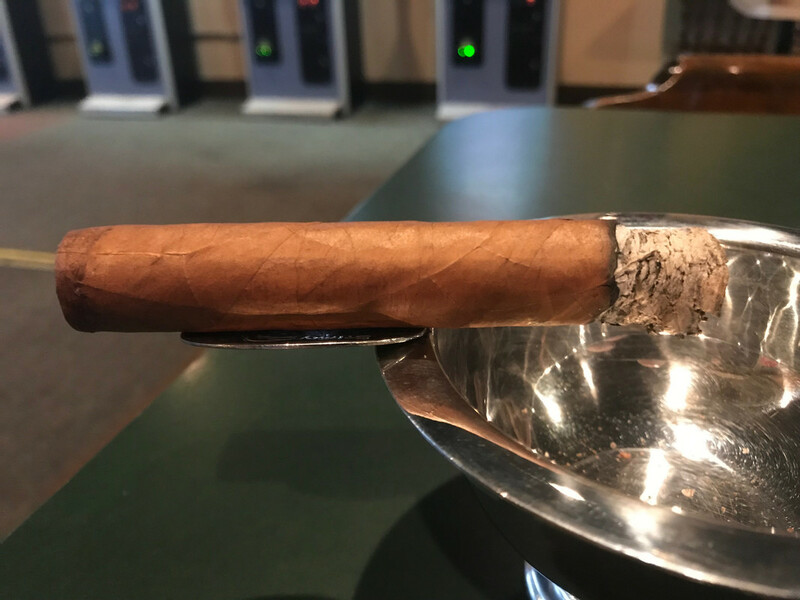 What a beautiful cigar. This started off as a typical Garcia creation, with plenty of pepper and spice. (Although I think this was my first Jamie) Chocolate and even a bit fruity on the first third. 2nd third was about the same but changed gears when the spice became less prominent. Other flavors were starting to make themselves known in the final 3rd when it just went south. Had burn issues and then wouldn't stay lit. Didn't smoke much of the final 3rd. A disappointment for a $12 stick, but I want to give them another shot based on the first half being so yummy. Yesterday whilst doing yard work I pulled an old stogie from the jungle days. Most of my sticks are about 10 years old in fact. 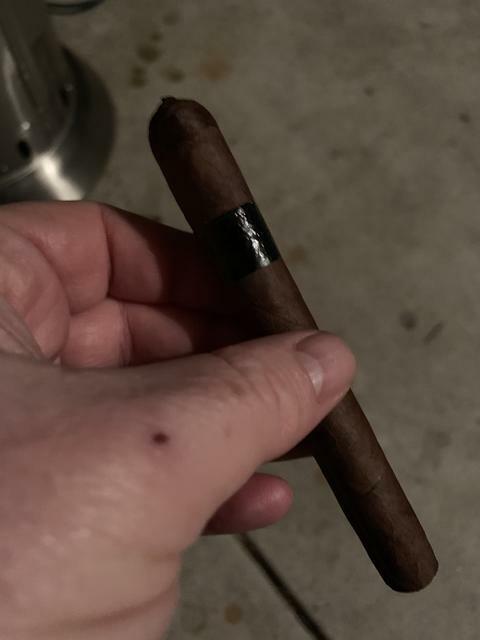 This particular cigar had a generic white band with "JFR 107" handwritten on it. Cap had a pigtail and what I think to be a Corojo wrapper. 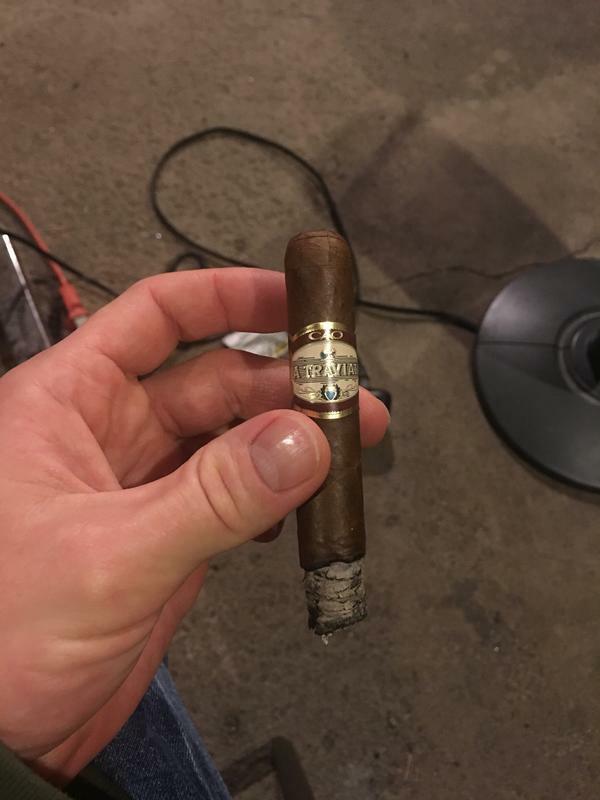 It was a great smoke. Perfect burn until the final 3rd. 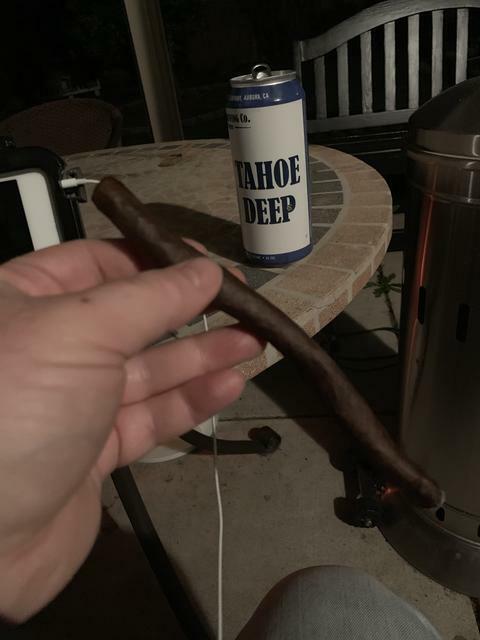 I have a lot of yard work so when that one was done, I fired up a Flor de Oliva Giant. Sugar cap, decent flavor and a nice white ash with a perfect burn. No flavor change throughout, but it's a good smoke for the money. Found these on sale a while back on Famous, pretty glad I pulled the trigger. Rather light to medium body which leaves something to be desired but has a very unique orange/past ripened apple flavor that makes it quite interesting. 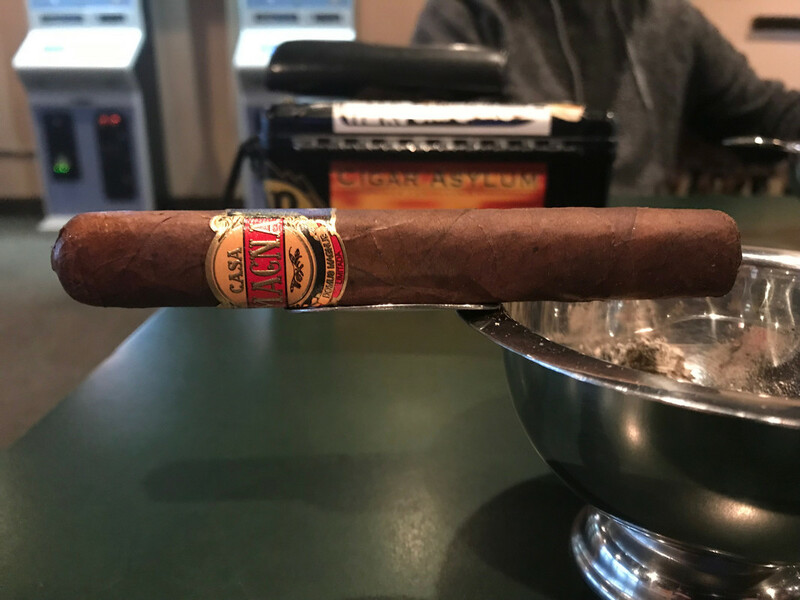 I’ve had an Opus X in the humi for 10 years. Was gonna smoke it tonight but it’s nasty outside. Maybe tomorrow. Happy new year! One of my favorites, a Tatuaje Avion. Happy New Year! Those are very good. one of my favorites too. I had a Room 101 Limited edition thanks to James. Yeah the Guardians are excellent! Always try to have a back up reserve box in the humi ready to go because I tend to run out of them so fast. 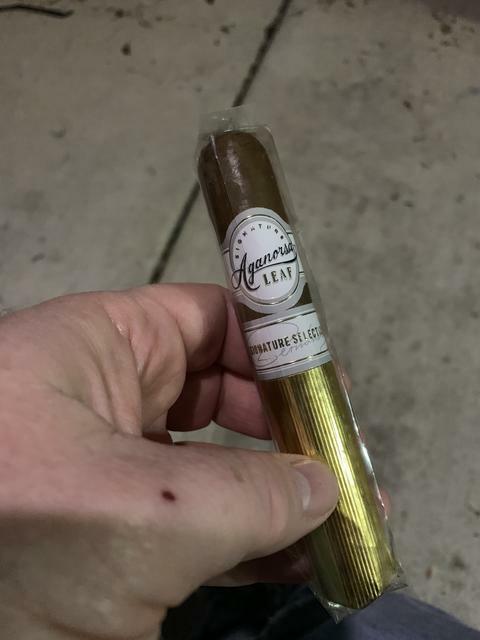 First official cigar of 2019 courtesy of gomeitsmybday. 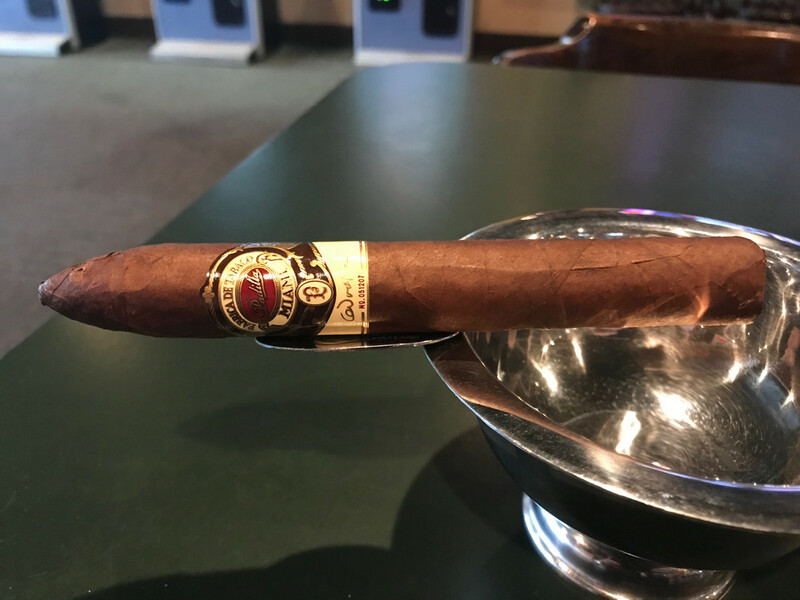 This is a wonderful cigar as I knew it would be and worthy of being the first cigar of 2019 for me. 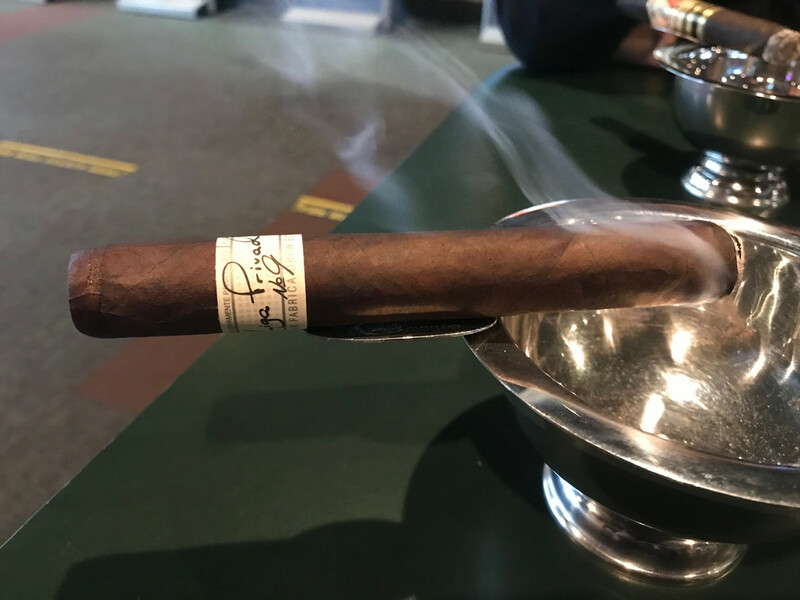 Tatuaje Old Man by the C from the 2015 Northern California Barn Herf. I picked this up in the troops auction and it’s been sitting in my humidor until tonight. I guess it’s survived this long because once I smoke it, that’s it, no more. 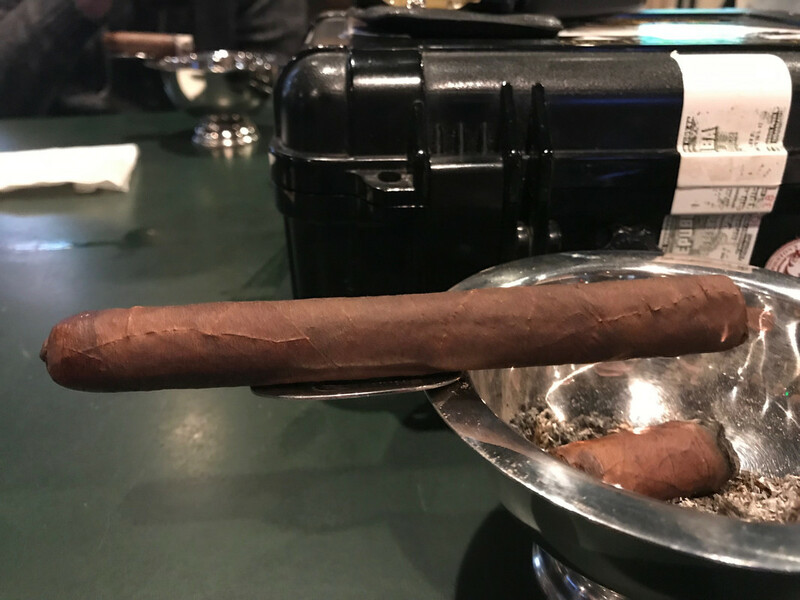 Half an inch in and this cigar is amazing. 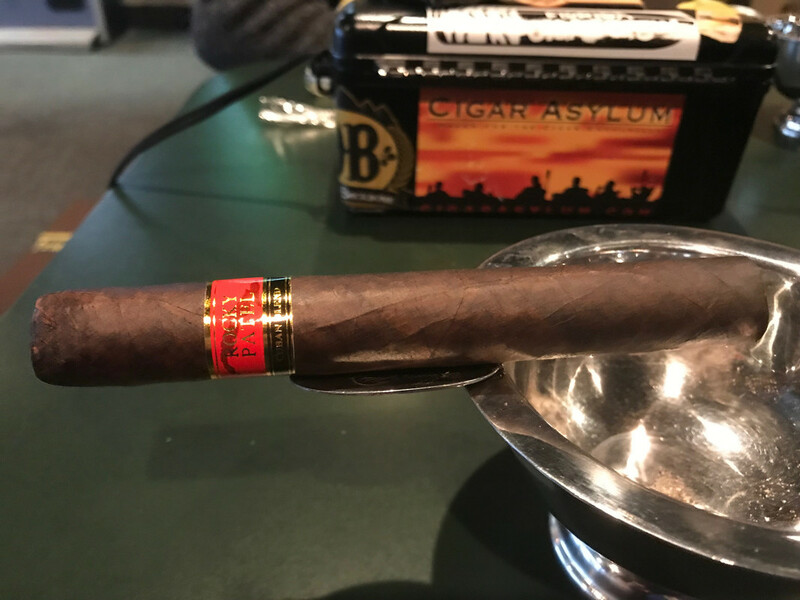 The Tatuaje Black Label cigars were amazing the first year they were released and then each subsequent year they just tasted watered down and they wouldn’t age for ****. Six months after you opened a box they just got more bland and a year and a half turned into paper. Well, this version is intense and powerful!!!! 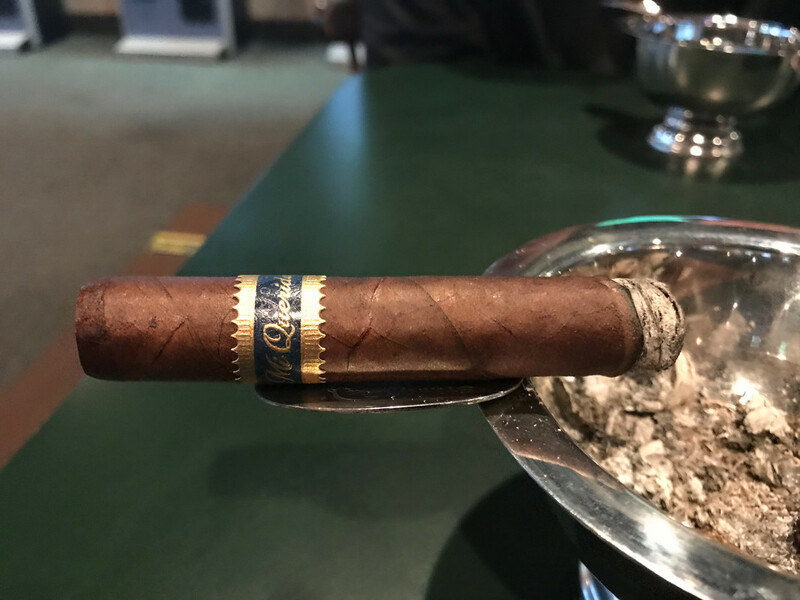 I think part of me was afraid to ruin the mystique of the Black Label colebra but I’m happy to say this cigar is killing it with the intensity of flavors. Thank you whomever brought this to the Barn Herf and put it into the cigar pot for auction for the troops. This is a fabulous cigar and a great reminder of just how good the Black Label cigars were. I suppose I should pick up a five pack of the current production to see how they are as I’ve heard Pete stepped up his game to get the brand back up to snuff but I don’t know, haven’t smoked them in three years hah. Another day, another Traviata! 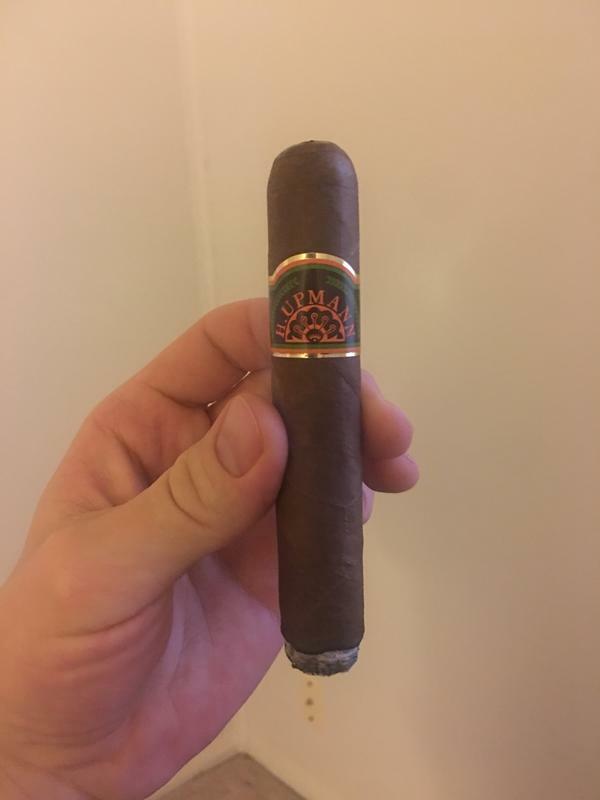 Almost didn’t post because I smoke these so often, but hats off once again to a such a consistently tasty cigar. Never seen those before but they sound very tasty, and decently priced. 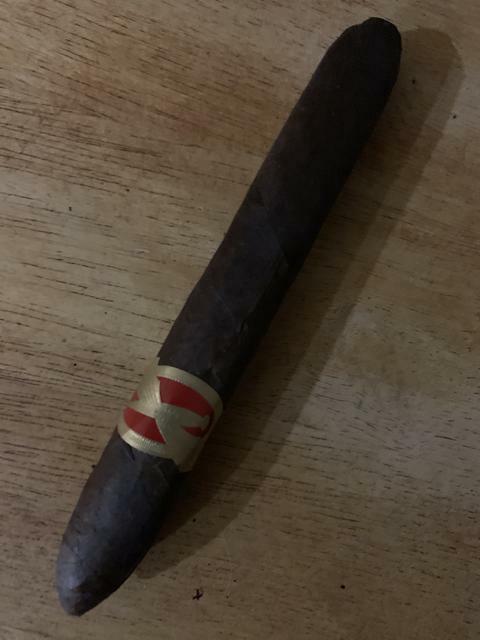 Yeah it doesn’t seem like CAO advertises them like they do some of their other cigars for some reason, but definitely one of my favorites in the more affordable genre, would absolutely recommend if you like a medium bodied smoke with a lot of flavor!